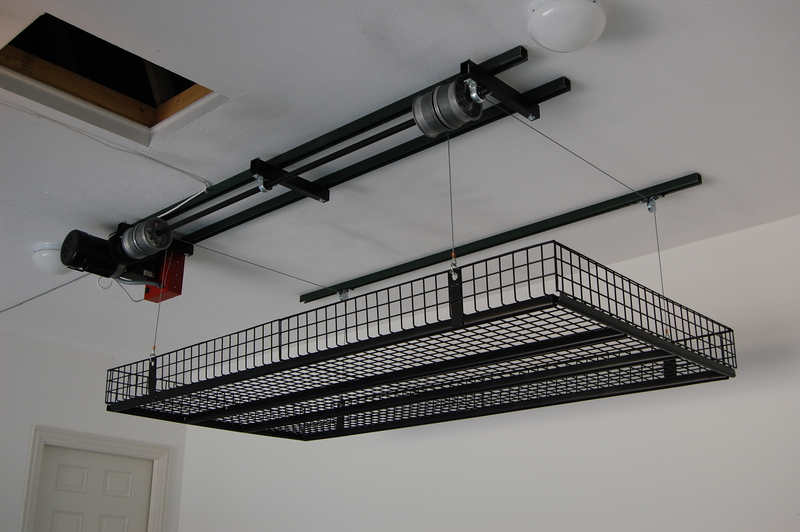 Click Here To view PDF with complete Installation instructions for the Unique Lift Garage Storage Unit. Do you need a Unique Lift Garage Storage Unit installed at your home? Complete the information and we will have an approved installer contact you about our garage storage organizers. Please contact me regarding the installation of the Unique Lift Garage Storage Unit at my home.